"We're Sending Out a Major Love!" Every 25th at the exact same time all around the world! "Let's Harmonize All Around the World!" A map showing visitors to this website. 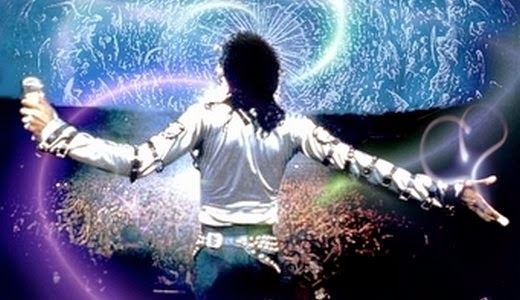 Every continent, all nations - that's MJ fans! 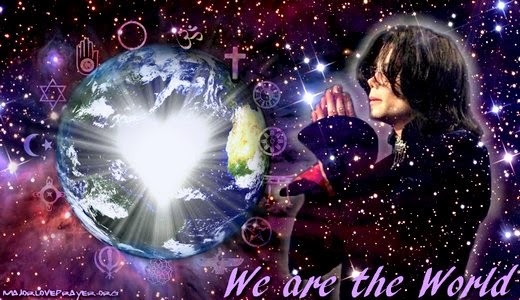 We are the world! 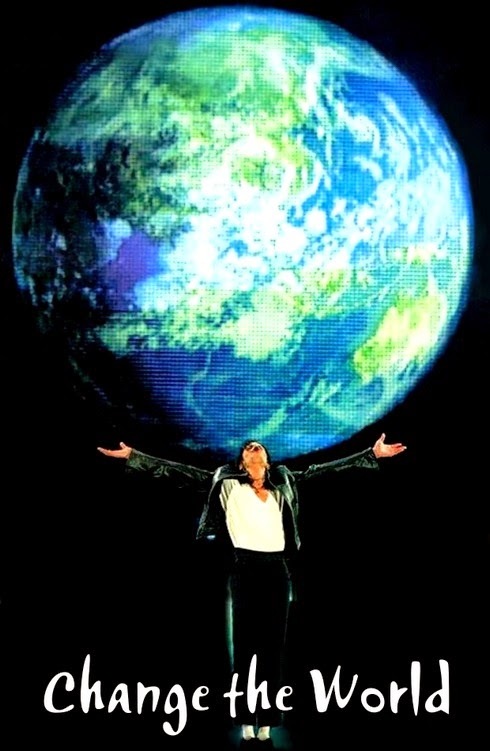 And we can heal the world together. "Help us. 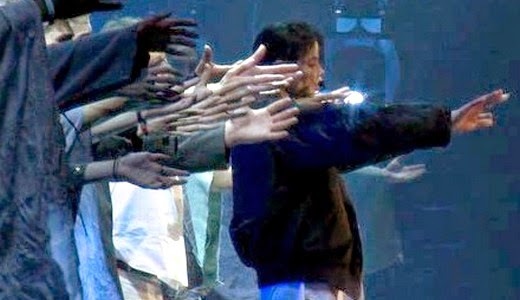 You, you, us, we..."
Michael and the crew of This Is It at the end of 'Earth Song' rehearsal on June 24, 2009, reaching out to the audience, asking us (you and I) to help. "All Faiths - All Beliefs - Everyone!" 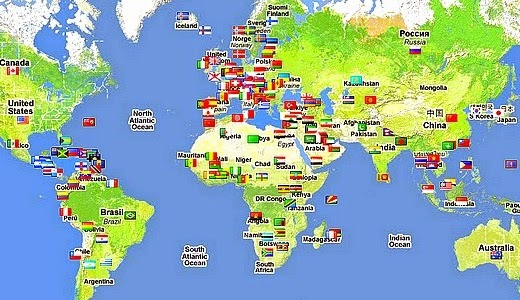 Together as ONE at the exact same time all around the world! 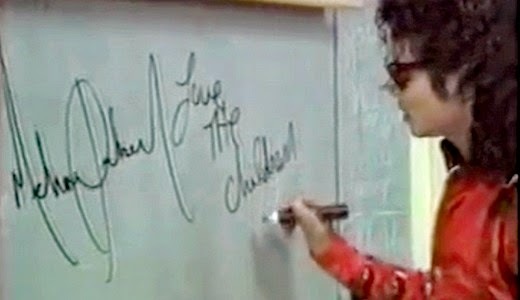 Michael writing his message on a board at Gardner Street School in Los Angeles on the day of the Michael Jackson Auditorum dedication in 1989. 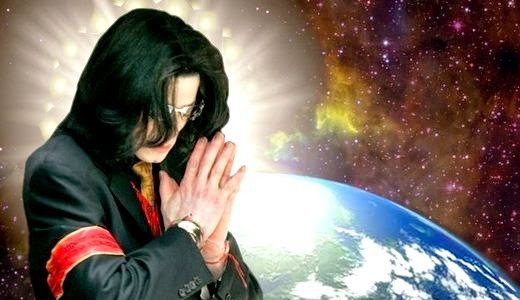 "Heal the World. This is My Dream." Quote from one of the many messages from Michael to fans while on tour in the 1990's. Read many personal stories of love in our 'Things I Learned from Michael Jackson' series. 3) Next, LET YOURSELF LOVE ALL THE WORLD! Let the feeling EXPAND, GROW and ENCOMPASS EVERYTHING & EVERYONE! 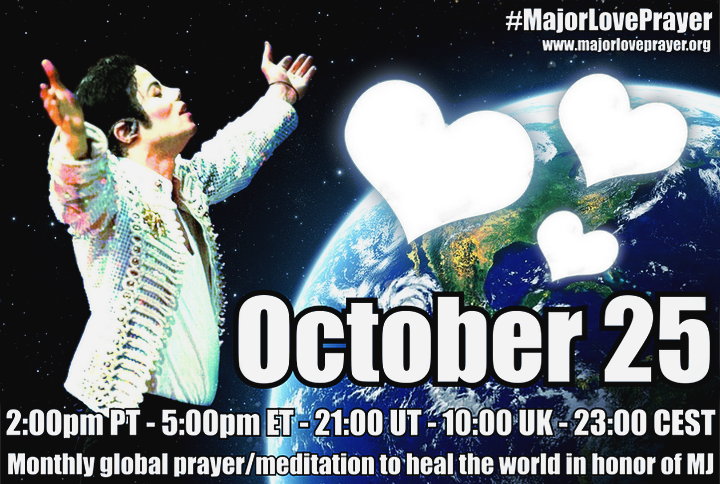 Send this MAJOR LOVE outward, to every molecule, across oceans, continents, forests and deserts. You may visualize Earth from above, the whole planet glowing in the beautiful light of MAJOR LOVE. You may focus on particular areas with great need as you send your love across the planet. 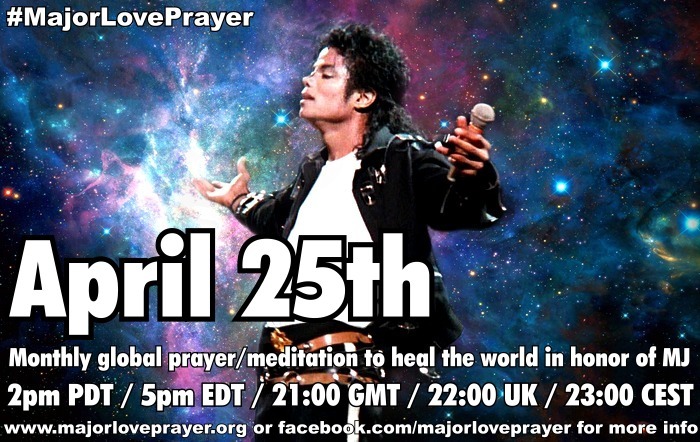 With this MAJOR LOVE, all are HEALED. All are in PEACE. All are LOVED. WE LOVE YOU MORE!